Today my country of birth celebrates their 34th Independence. It is moments like this that make me miss home. I can imagine me in the hot sun singing our national anthem or some patriotic song. I was looking at my Facebook feed earlier and saw someone saying that they were at a Youth Festival but the turnout was so dismal and I'm thinking to myself, back in the day, Marchand Ground used to be packed with people celebrating our Independence. How times have changed and the little things people take for granted. I'm far away wishing to be home and they are right there and not interested in attending such activities, c'est la vie eh! 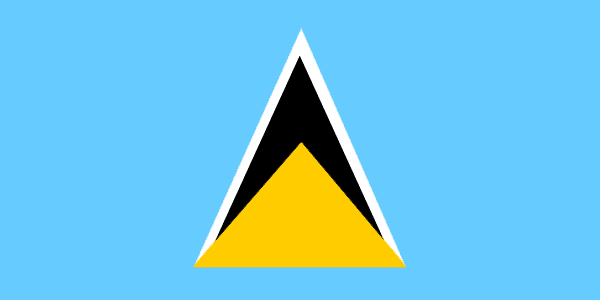 Anyway, happy 34th Independence St. Lucia, may you continue to grow and strive as a nation! Do things really happen for a reason?